Essential video course for all manufacturers, importers and distributors that trade machinery within the European Union to create compliant user instructions. The video course shows you how to create a user manual that complies with the CE marking requirements, the Machinery Directive, the EN 82079 standard for User Instructions and the ANSI Z535.6 for Safety Messages. 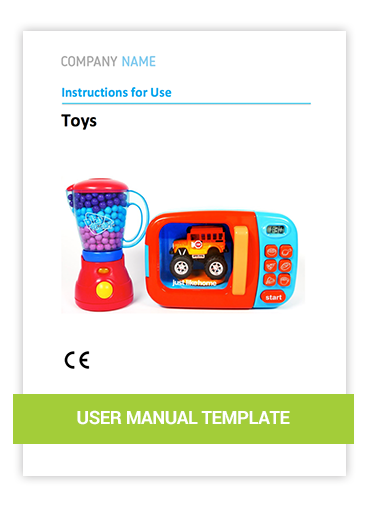 The user manual template is an MS Word template, that contains all mandatory elements to create your own user guide. 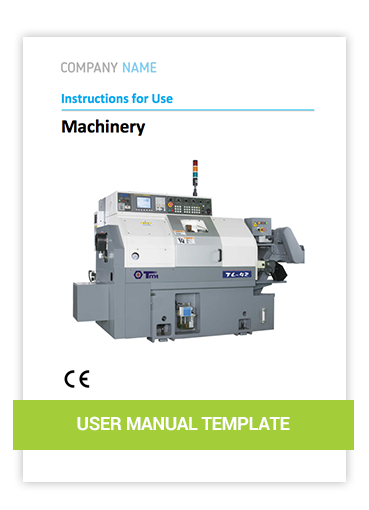 You can use the template to create a manual that complies with the CE marking requirements, the Machinery Directive, the EN 82079 standard for User Instructions and the ANSI Z535.6 for Safety Messages. 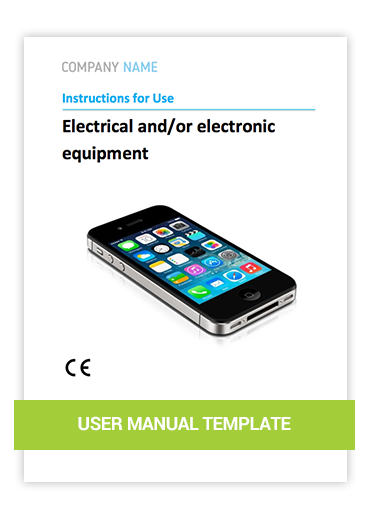 The user manual template is an MS Word template, that contains all mandatory elements to create your own user guide. 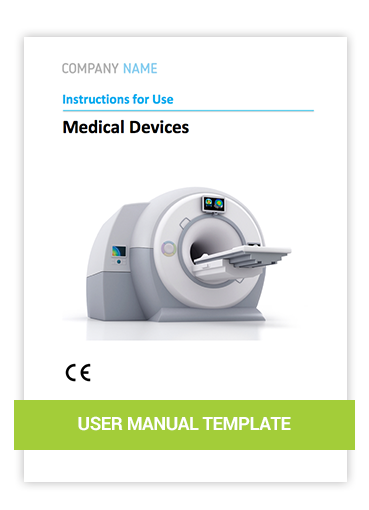 You can use the template to create a manual that complies with the CE marking requirements, the Medical Device Regulation/Medical Device Directive, the EN 82079 standard for User Instructions and the ANSI Z535.6 for Safety Messages. 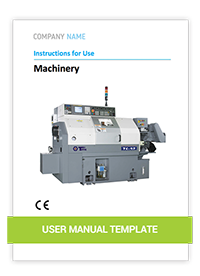 The user manual template is an MS Word template, that contains all mandatory elements to create your own user guide. You can use the template to create a manual that complies with the CE marking requirements, the EMC Directive, Low Voltage Directive, RoHS Directive and/or Radio Equipment Directive, the EN 82079 standard for User Instructions and the ANSI Z535.6 for Safety Messages.